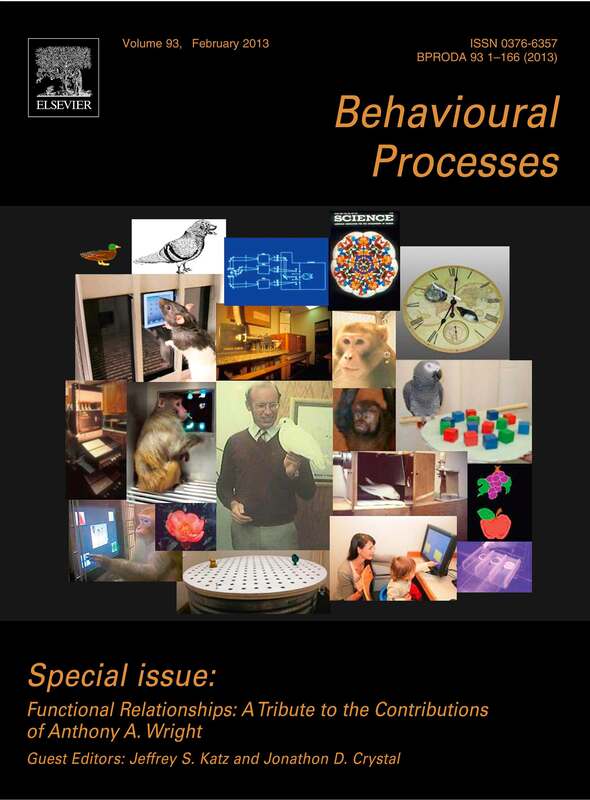 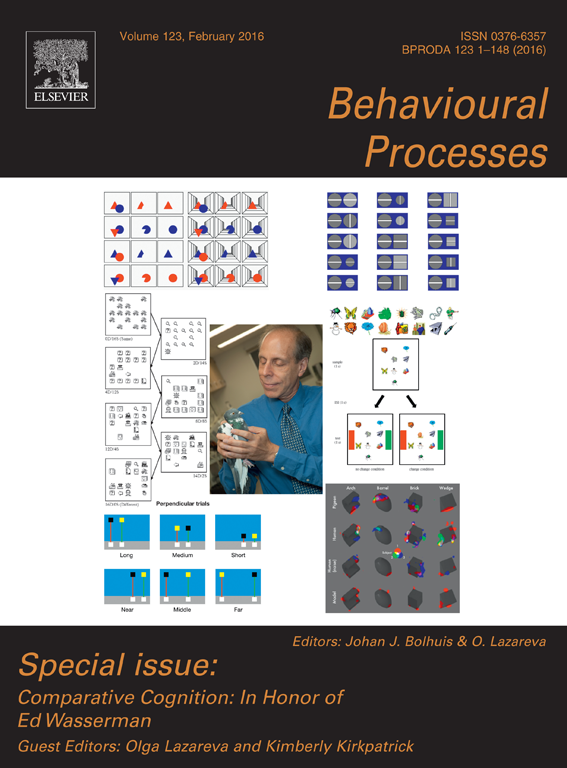 CCS sponsors special issues of Behavioural Processes. 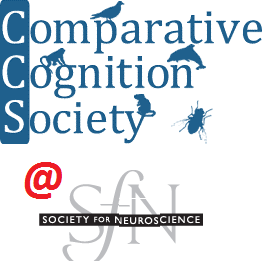 Each of these special issues contains articles based on presentations given at the Conference on Comparative Cognition in honor of a CCS Research Award winner and additional articles invited by the guest editor. 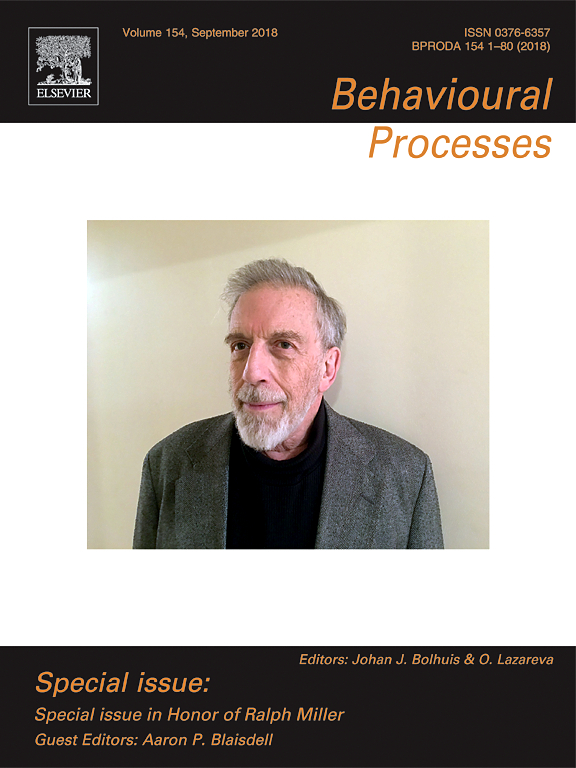 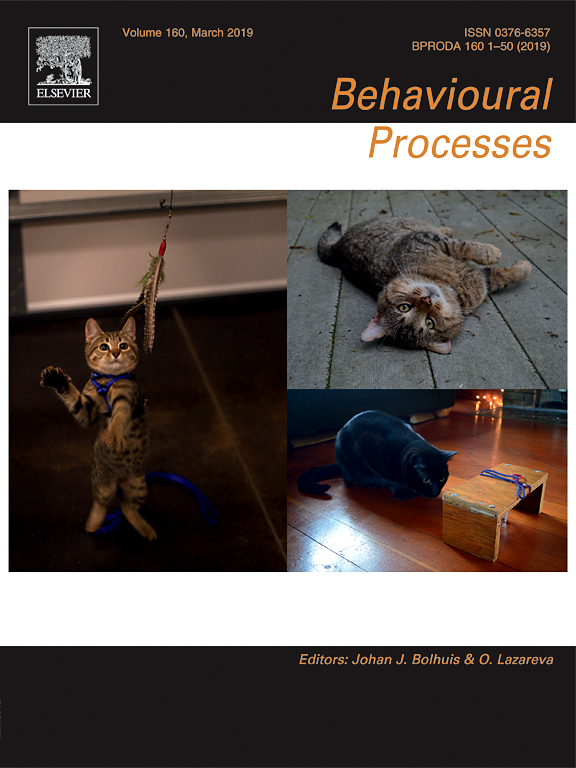 CCS thanks Elsevier Publishing and Behavioural Processes editors Clive Wynne and Olga Lazareva for their support in producing these special issues.